Cirrhosis results from the necrosis of the liver cells. It is characterized by fibrosis, formations of scar tissue and regenerative nodules. 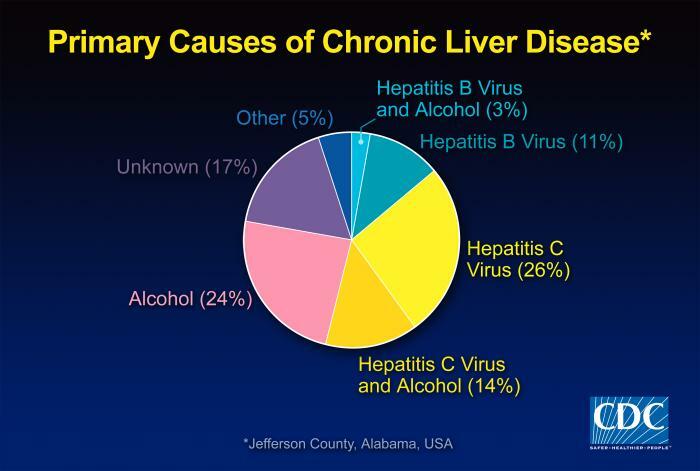 The disease of Cirrhosis and its stages leads to some or complete loss of liver function. It may occur at any age of life. In this type, some sections of the liver are normal. The size of the nodules will be variable and this type of cirrhosis is seen in chronic viral hepatitis. The second stage of cirrhosis is also characterized by inflammation of the liver tissues, but at this stage, the liver starts to show areas of fibrosis. Fibrosis are the ‘stiff bands‘ that are formed by the replacement of normal liver tissues with the scar tissue. It is irreversible and can never return back to normal liver tissue, however, new liver cells can generate. In this stage, inflammation is not only limited to the portal area,but involves the whole liver. The changes in this stage can be compensated for by the body. In the third stage, the inflammation and fibrosis start to involve other areas of the liver and the condition becomes more severe. As the fibrosis extend to the other tissues, it forms bridging fibrosis. Bridging fibrosis not only impairs the normal functioning of the liver but also affects the blood pressure levels in the liver, a condition known as portal hypertension. A patient with stage 3 cirrhosis will not be able to digest fat so he may present with fat-soluble vitamin deficiencies (Vitamin A, D, E and K). In addition to these laboratory investigations, imaging studies check for the changes in the size and shape of the liver. Some of these include Ultrasound, CT scan, Endoscopy and MRI scan. 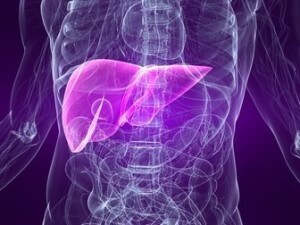 A liver biopsy is usually necessary to confirm the type and severity of liver disease. In the compensated stage, treatment of the underlying cause of cirrhosis can reverse the cirrhotic changes in the liver if caught early enough and patients can lead a normal life. Patients should reduce their salt intake and should avoid aspirin, NSAIDS and alcohol. In the de-compensated stage, management of complications should be done. Ultrasound tests should be done after every 6 months to detect the early development of hepatocellular carcinoma. A liver transplant is usually needed in the 4th stage. In general, the survival rate of cirrhosis is 50% but this varies with the etiology, stage and presence of complications. 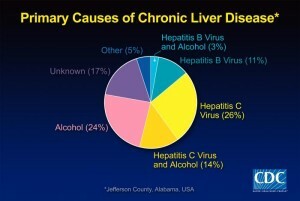 Much can be done through early intervention and looking at lifestyle factors such as the foods you eat and following a strict liver friendly diet, complimentary medicines,no alcohol,exercise, supplements to boost your whole system and especially taking care to look after yourself on every level when you have cirrhosis of the liver.